Sam is interested in pursuing an Astrophysics and Electrical Engineering degree at Yale, class of 2019. She was excited to dive into a new field of research as she studied modifications of a protein called alpha-synuclein in Parkinson's Disease patients during the summer of 2015. She is currently developing programming and data observation techniques to examine and analyze stellar noise in stellar spectra. Sam is from Tucson, Arizona and is a cycling, swimming, and ice cream enthusiast. Sophia is an astrophysics and computer science major at Yale, class of 2019. 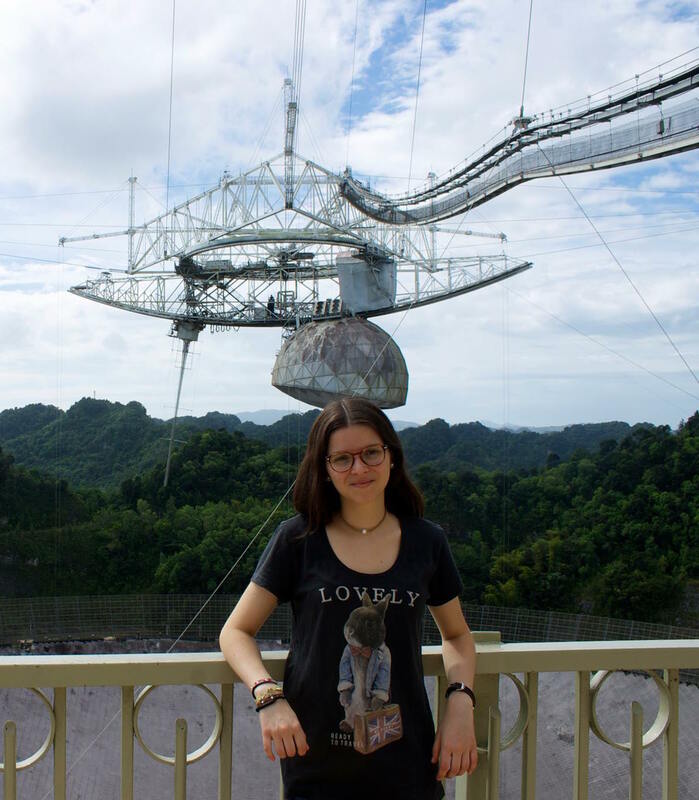 She is currently working on the Yale Doppler Diagnostic Facility rebuild, and exploring statistical methods to separate signal from stellar noise in radial velocity exoplanet detection. During the summer 2016, she worked as an intern at JPL and we hear that she is bowling everyone over with her enthusiasm and brilliance. 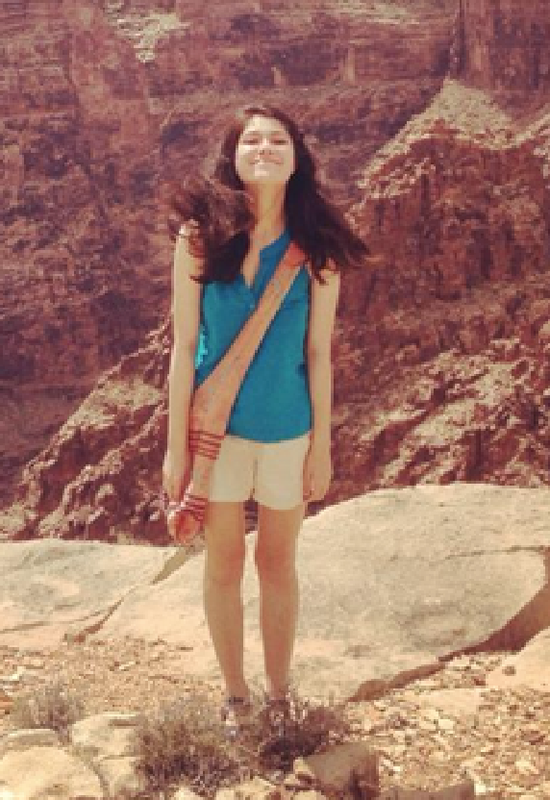 A native New Mexican, Sophia also enjoys mathematics, reading, hiking, and travel. Dominic is an Astrophysics major at Yale, class of 2018. He worked in the Yale Exoplanet Lab during the summer of 2017 with graduate student Ryan Petersburg and Dr. Tyler McCracken characterizing the mode scrambling of optical fibers. He co-authored a paper on the optimal strategies of modal noise mitigation for fiber-optic fed spectrographs, which detailed the importance of a 'coupled' agitation method for fiber optics. These results are to be implemented as part of the larger project of the EXtreme PRecision Spectrograph at the DCT in Arizona. Born in London, Dominic spent 15 years living in the UK before moving to Connecticut, where he now enjoys playing and watching soccer, traveling, and listening to music. Pratik is an Astrophysics major, class of 2018. 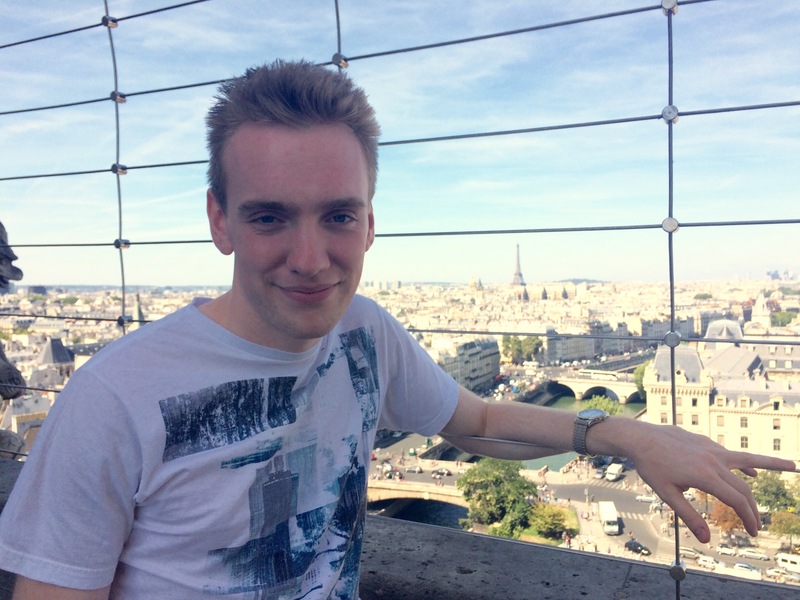 He worked on research with postdoctoral fellow Tabby Boyajian, working on characterising the properties of eclipsing binary stars during the summer of 2015. 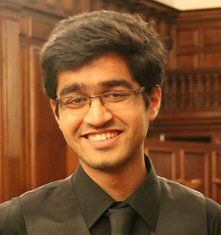 Outside of academics, Pratik is Director of Public Relations for the Yale Undergraduate Aerospace Association, works with the Sustainability Service Corps, and is on the Yale Ballroom Dance Team. Michael is an undergrad at Yale, class of 2018. 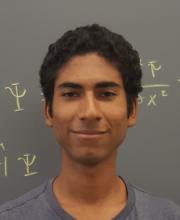 He is studying Mathematics and Physics and he worked on a Fabry-Perot based wavelength calibrator in the Yale Exoplanet Lab during the summer after his freshman year. 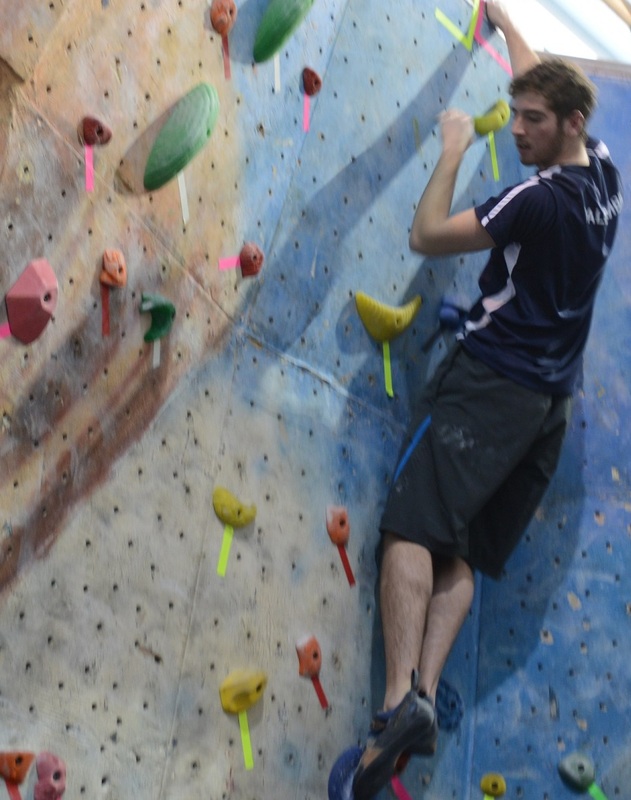 In his free time, Michael enjoys playing ice hockey and rock climbing. Scott is an undergrad at Yale, class of 2018. He is studying Computer Science and worked on rebuilding the Yale Doppler Diagnostic Facility spectrograph and designing a flat LED light source for calibration during the summer of 2015. This idea is now being prototyped in partnership with FiberTech Optica for the EXPRES spectrometer (we'll be commissioning this in summer 2017). During summer 2016, Scott is developing a user interface for Doppler analysis of CHIRON data that will allow astronomers to automate the RV analysis of their data. Scott is also a project leader for the Yale Undergrad Aerospace Association. Kristoffer Acuna worked in the Yale Exoplanet Lab with grad student Ryan Petersburg, Dr. Tyler McCracken, and Prof Debra Fischer. Kristoffer characterized mode scrambling in optical fibers. He analyzed the level of scrambling with different types of fiber agitation, showing the importance of chaotic scrambling for minimizing modal noise. These results will be used with the EXPRES spectrograph. 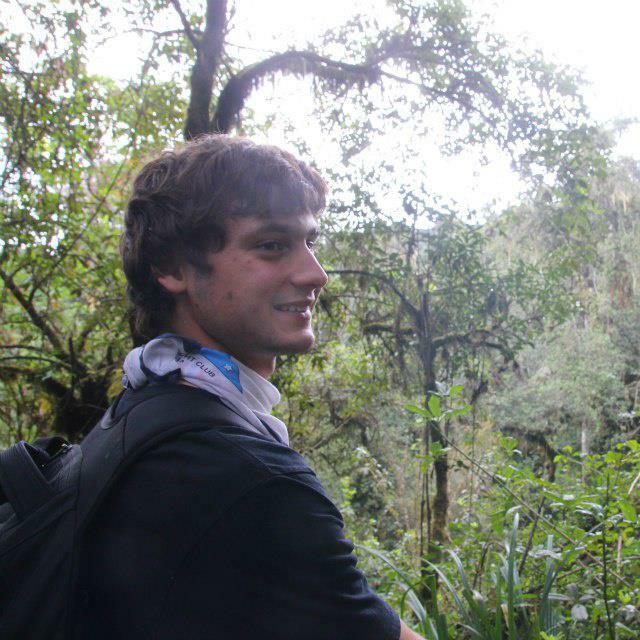 Kristo was a physics and astronomy major at Yale, class of 2017. He worked with Prof Debra Fischer to extract and model planetary signals from the radial velocity data of the N2K ("Next 2000") project which includes hundreds of nearby metal-rich stars. He developed a new Bayesian technique to correct for analytical biases due to incomplete RV data coverage that lead to an overestimate of orbital eccentricity in Keplerian models. 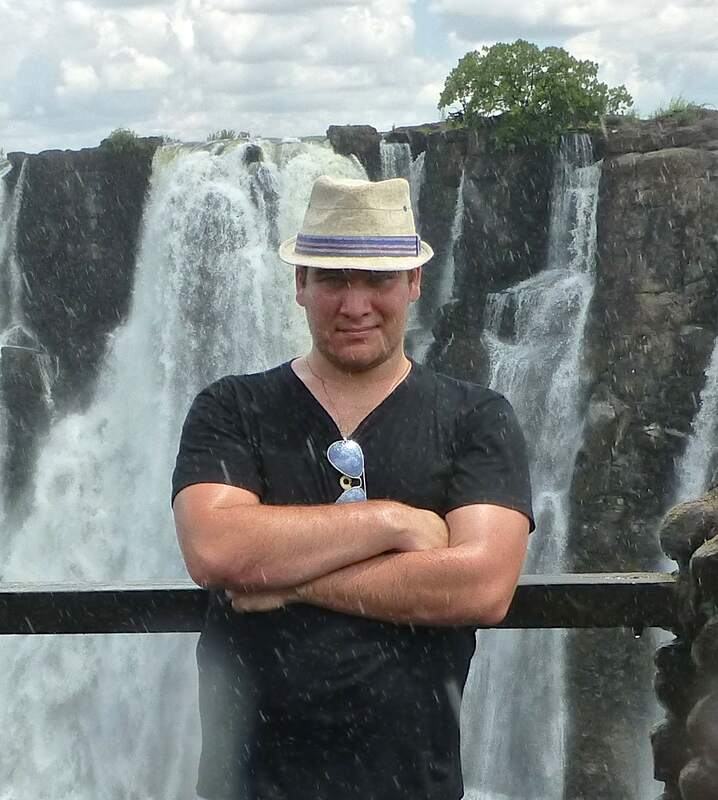 Kristo is interested in exoplanet detection and characterization as well as computer science; he loves cycling, reading, and guinea pigs, and he speaks four languages (English, Estonian, Russian, French). Kristo started a graduate student at Harvard (Fall 2017), where he is now working with David Charbonneau. Justin is an astrophysics student at Yale, class of 2017. He worked with Dr. John Brewer and Prof Fischer to measure and analyze lithium abundances in planet search stars. He is interested in stellar and planetary astronomy. Justin is also a mentor for New Haven youth and is an avid surfer and runner. Justin started at Stanford (Fall 2017) as a graduate student in the Physics Department. Mariona is from Barcelona, Spain. She was a member of Branford College and graduated with a B.S. in Astrophysics. Mariona worked with Prof. Fischer on the detection and characterization of planet candidates from the Kepler-2 archive data and wrote a spectacular senior thesis. On graduation, she was awarded the George Beckwith Prize. The prize is awarded to the undergraduates most proficient in some branch of astronomy or mathematics. 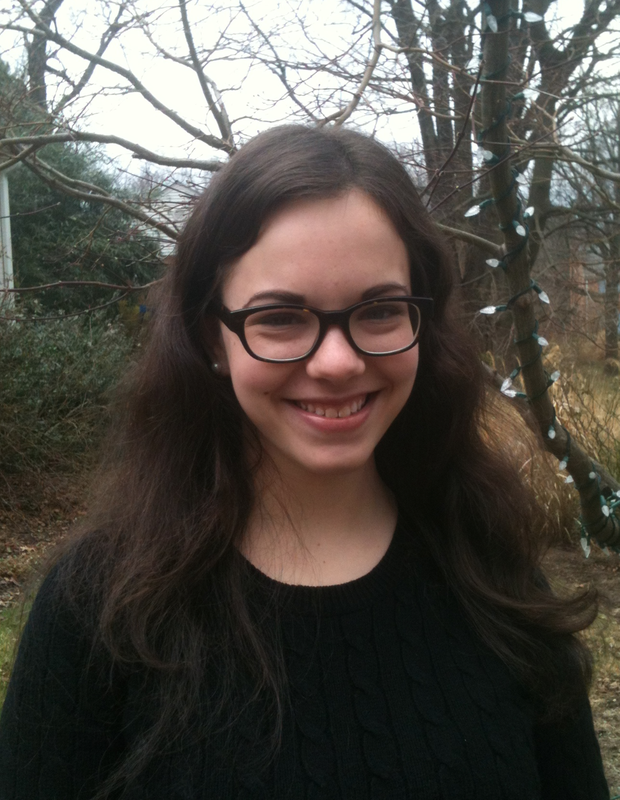 Mariona was the Co-President of the Society of Physics Students, the Outreach Chair for Women in Physics at Yale, and a tutor and grader in the Spanish Department. In her free time, she enjoys cooking, flying, and dreaming that one day she will go to space. Mariona attended the 2016 Space Studies Program at the Technion, in Haifa Israel. She is now working on the ALTAIR project at at a space company in Barcelona. Thomas was an Astrophysics major at Yale, class of 2016. His first astronomy class as a freshman was "Life in the Universe" with Professor Fischer. 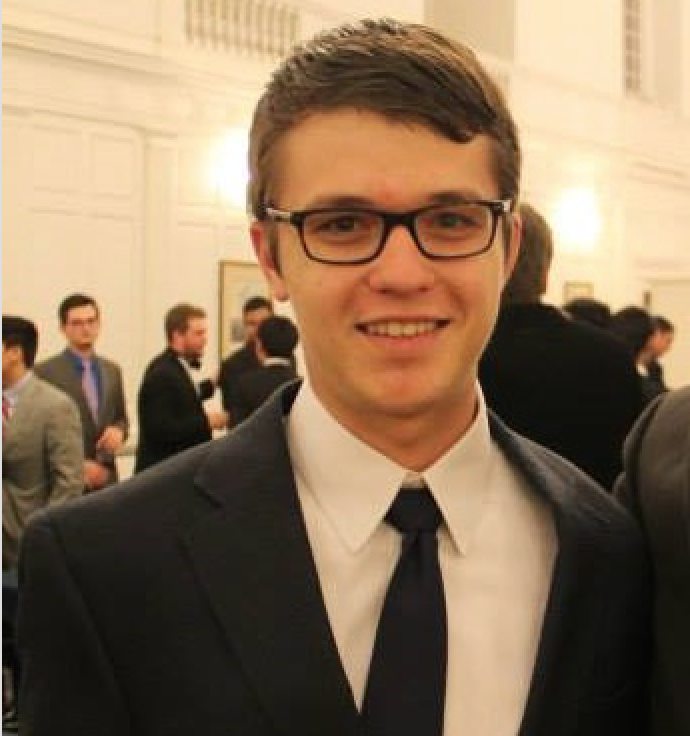 For his senior thesis research project, he worked on an instrumentation project in the Yale exoplanet lab with Tyler McCracken, setting up an experiment to track dispersion in the tunable Fabry Perot optical frequency comb. Thomas was offered spots in the graduate programs at Oxford and Cambridge where he is excited to continue rowing light crew. How excited? Check out this picture - the light crew team won by a foot! Thomas is now a graduate student at Oxford University. Brooke was an Astrophysics major at Yale, class of 2016. 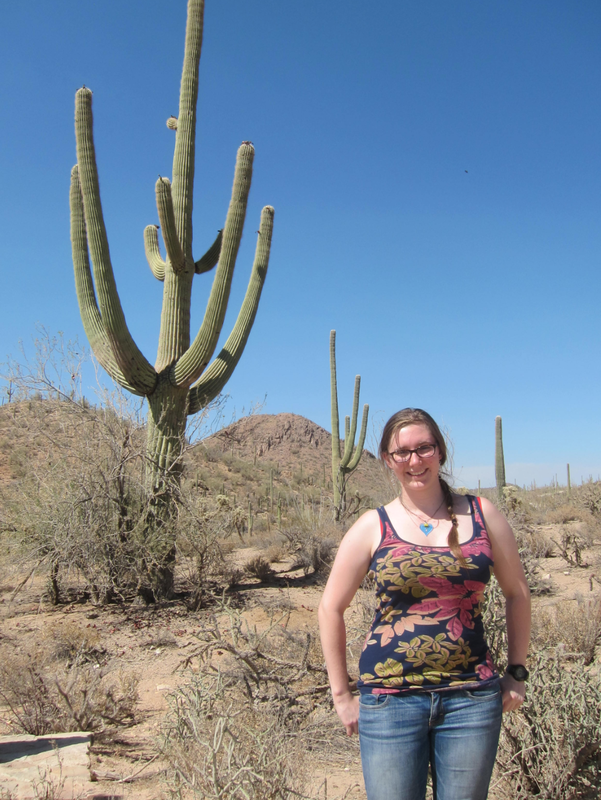 For her research, she worked with postdoctoral fellow Tabby Boyajian analyzing angular diameters of stars in 2014. 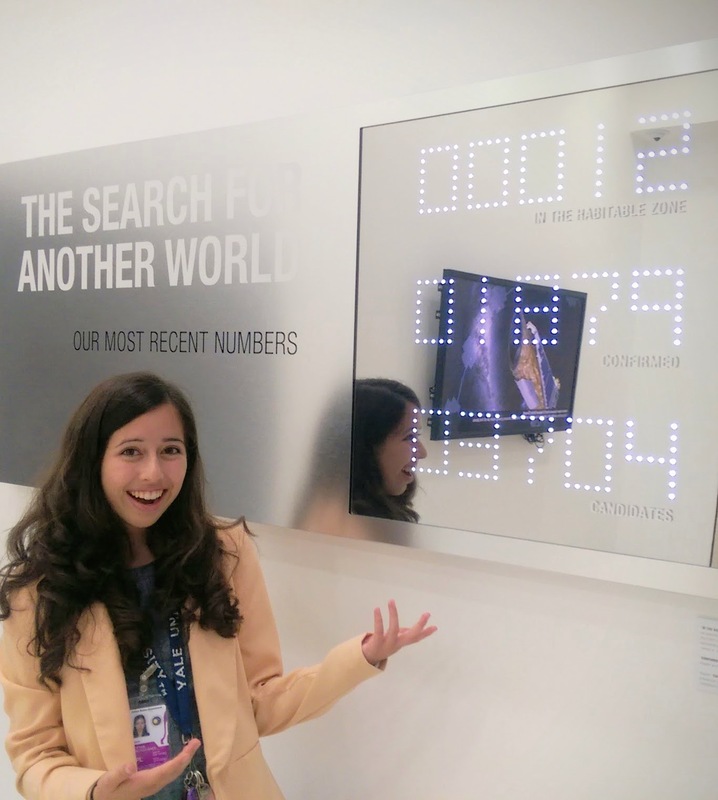 For her senior thesis project, she carried out an analysis of the dynamical stability of the 5-planet system, Kepler-102. Brooke is also an amazing opera singer! After graduation, she is going on to the American University in Washington D.C. where she will apply her exuberance to learning how to manage theatre and opera shows. 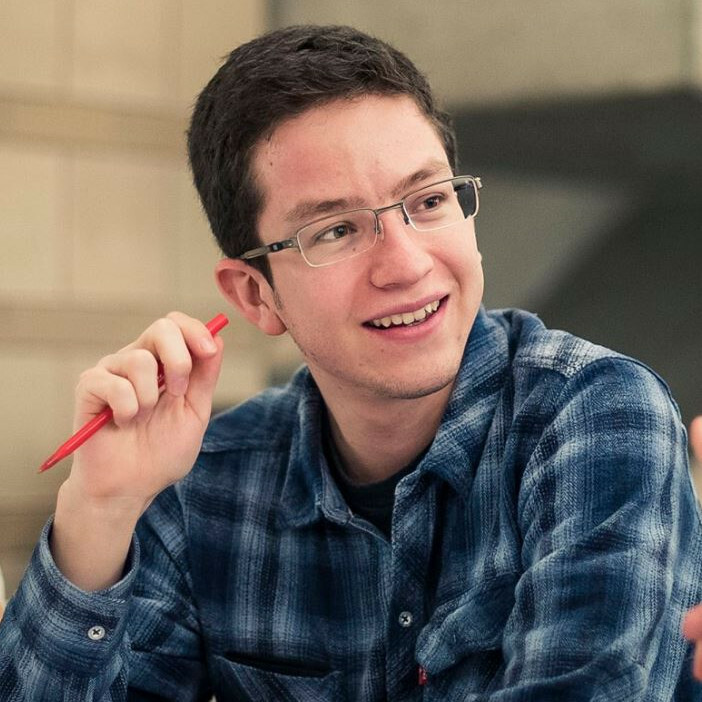 Diego was an undergraduate at Yale (class of 2016), majoring in both Computer Science and Applied Mathematics. He worked on his senior thesis project with Prof. Fischer, pioneering extraction of the laser frequency comb (LFC) from simulated data and calculating the precision of the LFC. Diego also headed up the Yale Mexican Student Organization and enjoys world literature. Aida graduates with a BS in physics from Yale, class of 2015. For her senior thesis project, she explored the effects of stellar spots and other aberrations on radial velocity data. In her free time she likes to cook, read, and hang out with her cat! Ari was a physics major at Yale, class of 2015. For his senior thesis project, he searched through the Kepler Mission data for inverse transits caused by microlensing events and found some interesting candidates! He went on to grad school (physics) at Columbia University. He enjoys reading, especially science fiction, and served as co-President of the Yale Undergraduate Aerospace Association. Charles graduated with a physics degree from Yale, class of 2015. He worked with Kepler data to understand the evolution of gas giant planet radii as a function of time and to search for signs of stellar activity, correlated with close-in giant planets. Charles was also in plays on campus and took his tremendous energy and charisma on to a job in Boston after graduating. Charles will begin the PhD program in statistics at Columbia (Fall 2017). Ted studied Statistics and Physics at Yale. 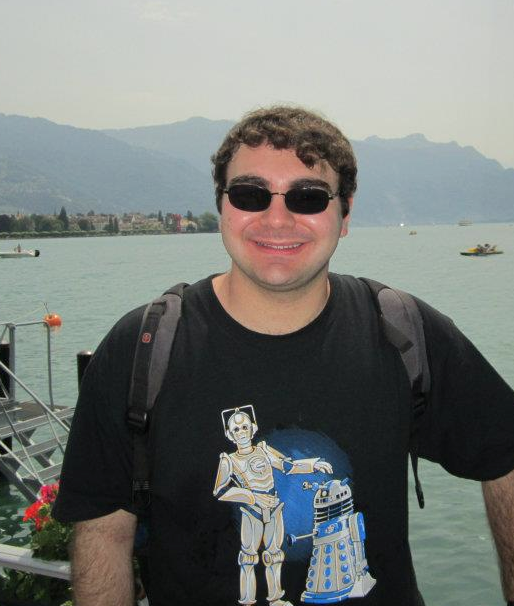 He worked on template deconvolution and a new C++ version of the Doppler code for CHIRON. For his senior thesis project, he analyzed spectra of alpha Cen A and B - because of contamination from the companion star, he developed a technique for fitting contamination with a scaled spectrum. In his free time, he likes to play water polo, read Calvin and Hobbes and cook Greek food. After graduating, Ted moved to Boston where he worked for two years as a consultant with Analytics Operation Engineering (acquired by McKinsey & Company). He is starting a PhD program at the MIT Operations Research Center in Fall 2017. Cory graduated in 2014 with a B.S. degree in Physics and Philosophy at Yale. He went on to teach English as a second language in Southern China and postdoc Ji Wang reports that he mastered the Chinese language! 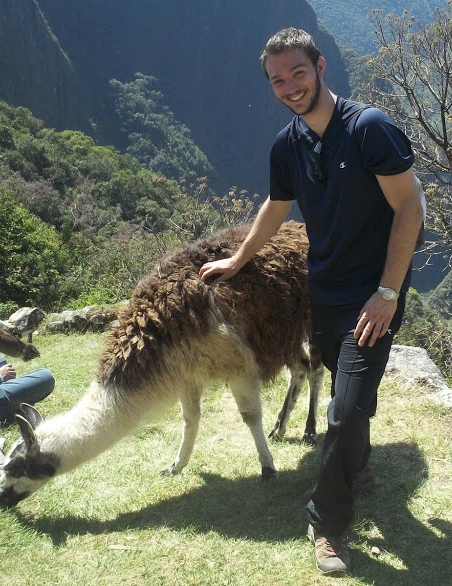 This picture was taken after the Yale Summer Session Astronomy program in Chile, as he trekked through Chile and Peru to Machu Picchu. Cory will start at the Johns Hopkins SAIS Masters program and has been offered fellowships from the school and from the China Studies department. After finishing a 1 year physics program at Cambridge University, Alyssa was awarded a 2-year Science and Technology Policy Fellowship in D.C. during the summer of 2015. She is entering Law school at Stanford University in the Fall 2017 and is excited about the intersection of science and the law. Farris worked with Dr. Tabetha Boyajian, Dr. Andrej Prsa, and Prof Debra Fischer to model eclipsing binary stars with the PHOEBE code, including radial velocities in her model. She revised a user manual for PHOEBE. After graduating, Farris went to the University of Notre Dame Law School. She is now living in Phoenix and working on water law and intellectual property. Zak graduated from Yale with a B.A. in Astronomy. While at Yale, Zak set up a fiber optics lab for the Exoplanets research group and helped to develop a prototype instrument for Keck / HIRES. 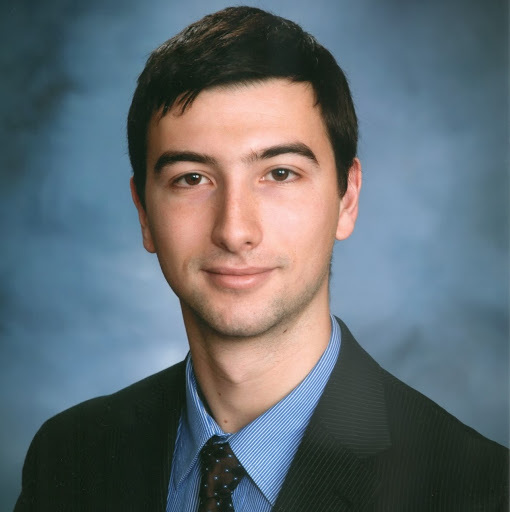 He was co-author on a book chapter and three refereed papers and his poster at the AAS meeting in summer 2012 was awarded the Chambliss Prize for undergraduate research and upon graduating, Zak was awarded the George Beckwith Prize for his proficiency in astrophysics. Zak is now a manager at the Novantas financial services firm in NYC. We hope he's headed for politics one day - he's got my vote. Congratulations to Zak and Caitleen on their wedding - June 20, 2015! Ilya was a physics and astronomy major at Yale. For his senior thesis project, he wrote code to interpolate the equation of state of the various phases of water up to 1 Tpa and 24000K. This work is important for models of exoplanet interiors. Ilya worked with Dr. Nikku Madhusudhan and Prof Debra Fischer. Ilya is now working at J.P. Morgan in NYC. Will began as a physics / aerospace major at MIT class of 2016, and we were lucky to have him working in the Yale exoplanet lab during the summer of 2013. He developed a Doppler Free Laser using saturated absorption spectroscopy that laid the foundation for an etalon wavelength calibrator that will be used to detect Earthlike planets around other stars. We hear he is now a pre-med major! 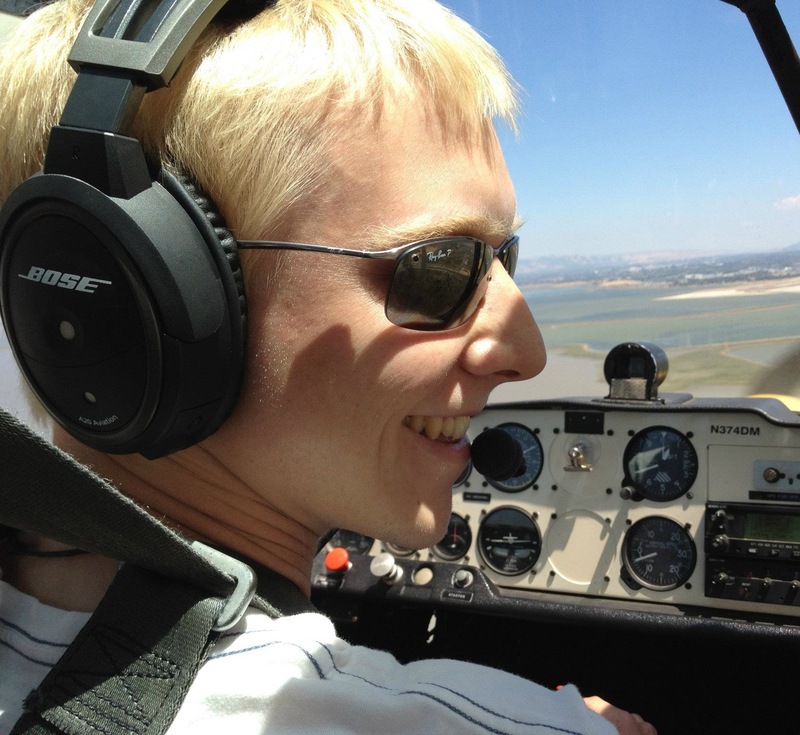 Will enjoys singing, the outdoors and is a certified private pilot. Charlie is from Southern California and obtained his B.S. in Astronomy and Physics (a long with a double major in Music), in the class of 2012. He went on to Teach For America and spent a year inspiring high school students in New Jersey to study physics! Now he is working for an amazing company, Palantir in NYC. Joe had a double major in Geology & Geophysics and Astronomy & Physics. If it sounds like he completed four majors... he nearly did! In Fall 2011, Joe gave a TEDx Yale talk on Life In Our Solar System. Graduating in 2012, Joe went on to complete his Ph.D. in Planetary Science at Caltech, where he is now a postdoctoral fellow. A.J. studied physics and mechanical engineering at Yale, in the class of 2011. He collaborated with Andrew Szymkowiak, Christian Schwab, and Julien Spronck on a sol-gel coating facility, a calibration system for the Yale Doppler Diagnostic Facility, and an atmospheric turbulence simulator. A.J. finished his PhD in mechanical engineering at Princeton (2016) and is now working at the Jet Propulsion Labs! Nick graduated from Yale in the class of 2011 with a degree in astrophysics. 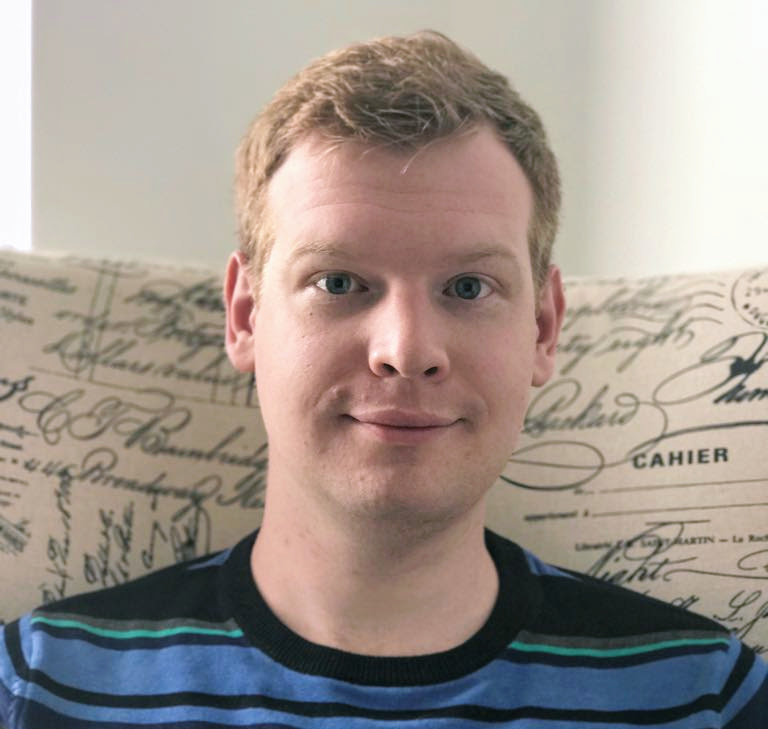 Nick worked in the Yale Exoplanets group with Julien Spronck and Christian Schwab on development of the CHIRON spectrometer, and helped design and build the fiber optic light feed and the exposure meter for the CHIRON spectrometer. His senior thesis work involved a search for exoplanets in Doppler data of Mdwarf stars. Nick is now a sales engineer at Looker and living the good life in NYC.